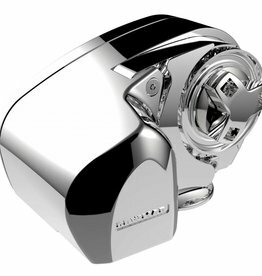 Genco Marine has been a part of the boating community servicing both power and sail enthusiasts for 50 years and we are proud to have built a reputation as the source for expert advice. Speak to us first for all your boating needs: dodgers and biminis, upholstery, winter covers, maintenance products, electronics, and more. 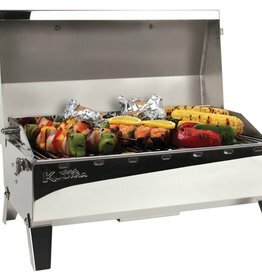 Check out our store Check out our wide collection of boating materials and supplies. 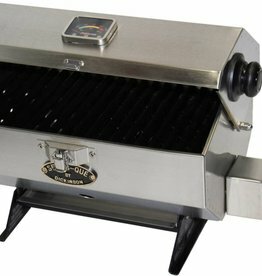 Dodgers, Biminis and Enclosures You might call it expertise or experience, but at Genco we simply think of it as being dedicated to our craft. 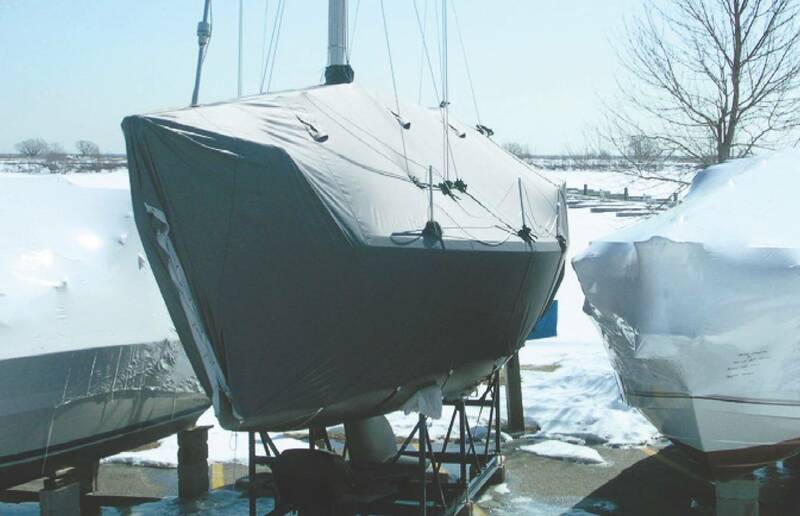 Winter Boat Covers At Genco we understand that winter boat covers shouldn’t be one size fits all. 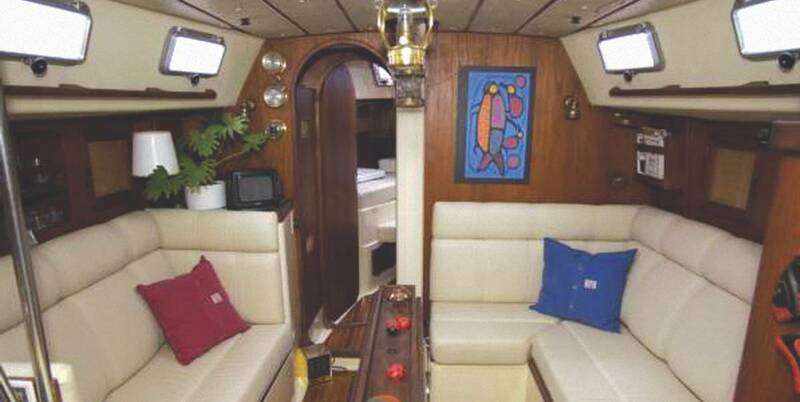 Boat Upholstery Our custom upholstery will ensure your boat is a standout for comfort and style. 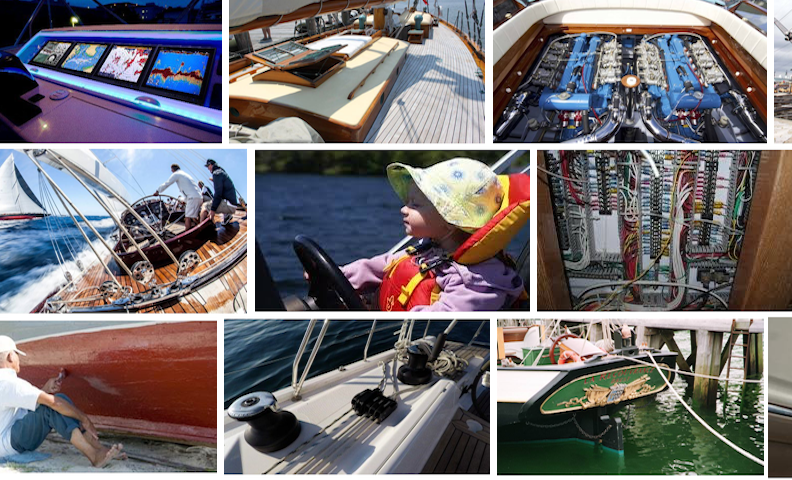 Check out our wide collection of boating materials and supplies. 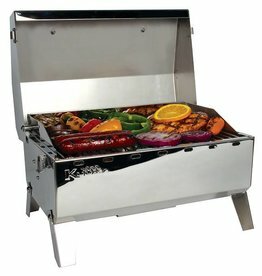 You might call it expertise or experience, but at Genco we simply think of it as being dedicated to our craft. Our robust Natty Dodgers are built to last, by master craftsman. On premises. 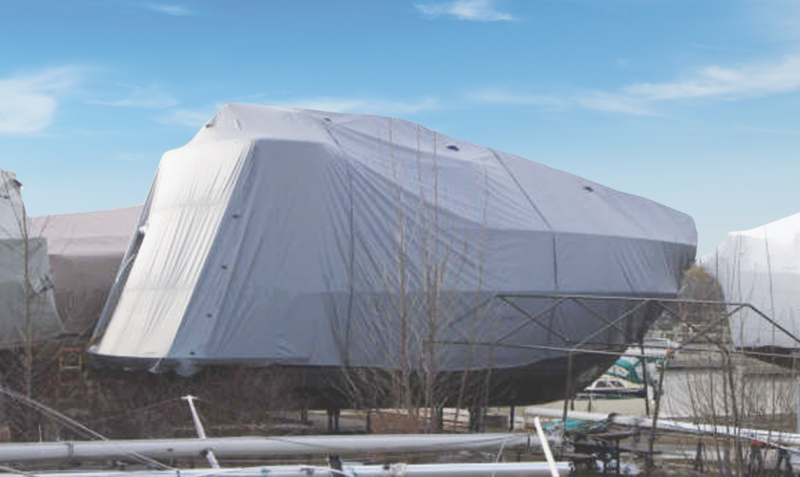 At Genco we understand that winter boat covers shouldn’t be one size fits all. 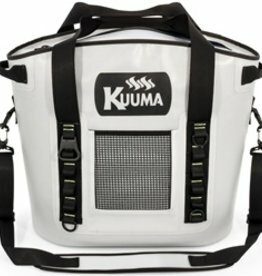 That’s why we take pride in producing custom covers that are made to fit your budget and your boat! 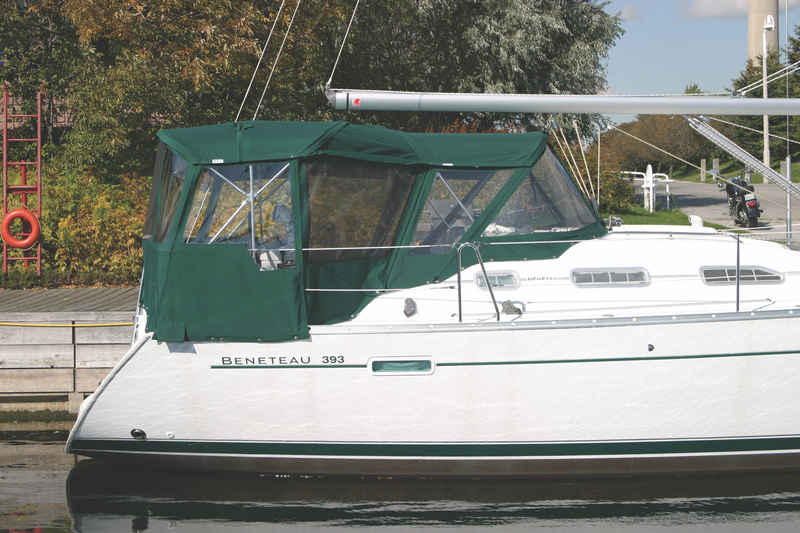 Whether you store your boat mast up, mast down, with or without a frame; we have your winter boat cover needs taken care of at Genco. 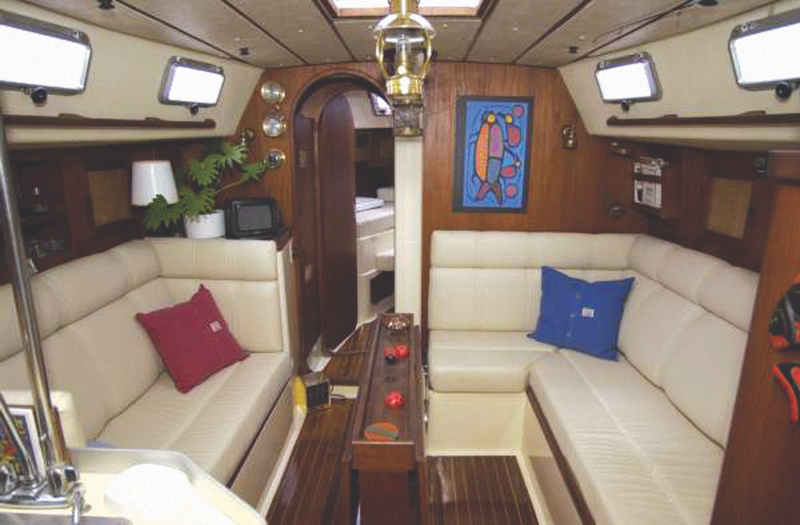 Our custom upholstery will ensure your boat is a standout for comfort and style. We’ve been seeing to the upholstery needs of boaters just like you since 1965. We understand it’s not just about looking good when you’re out on the water, but also comfort. That’s why we approach every single custom upholstery order with the same attention to detail. 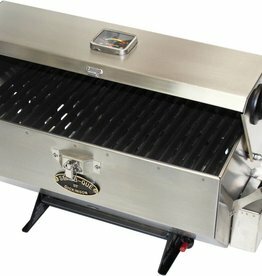 Interested in custom work? We do that too!